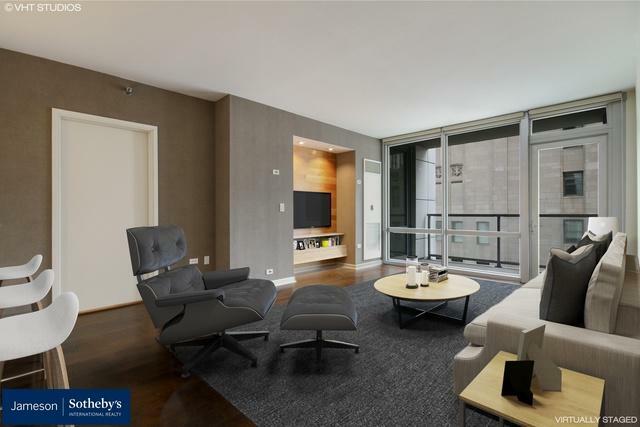 TURN KEY Streeterville INVESTMENT Property!! 2 Year Lease in Place. Boutique building surrounded by Quintessential Chicago Architecture. Lives Like New! OVER $35K in recent upgrades! Meticulously cared for. Spacious Split 2BR/2BA. Features Brand NEW Gourmet Kitchen w/ Large breakfast bar, New Appliances, New floors, in unit W/D, Private Balcony, & Custom sun shades. 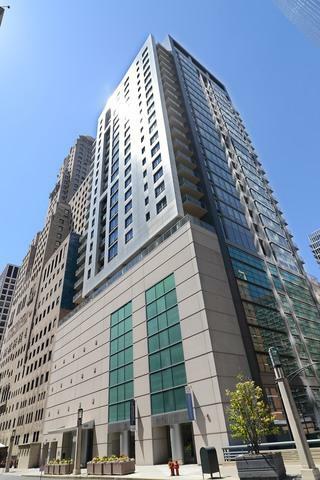 Full Amenity Building w/ 24 hr door staff, fitness center, & beautiful rooftop sundeck & lounge. 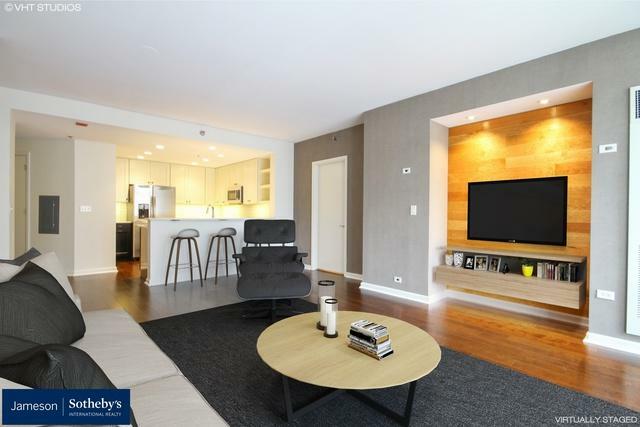 A++ Location situated in the heart of downtown. Steps to the Mag Mile, World Class shopping & restaurants, Whole Foods, Navy Pier, the lakefront, Northwestern, & More. Dynamic city living at its best! 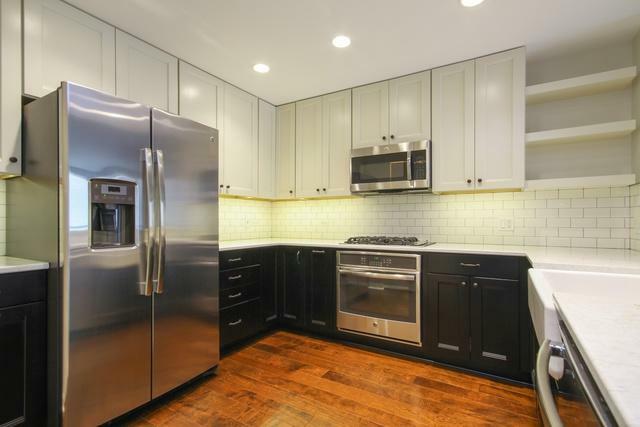 Prime, Oversized Parking & Storage Locker INCLUDED. A MUST SEE!